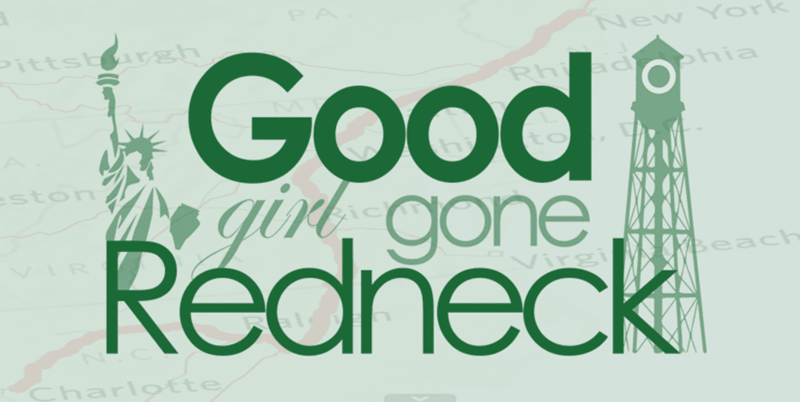 Good Girl Gone Redneck: Another reading challenge? As you may know already, I'm participating in a 100 books in 2010 challenge with some friends from my mommies' group here in the Triangle (hence, the name, TriangleMommies!) over on Goodreads.com. Anyway, I'm tracking the books I read in my sidebar through a Goodreads widget, so it's all fun and easy and inspiring. And yet, it's not enough! So I found out about this challenge on my friend Julie's blog: My Book Retreat, and I decided to jump into the fray! So, if you're interested, click the button for this challenge to head on over to Callapidder Days for more info! See you there!!! Looks like you are on your way because I counted 15 books on your sidebar! Btw thx for stopping by my blog! Do Arthur or Spot books count?! I used to read a book a week until I had my 2nd girl. Now I have about an hour at night to spend with my husband and then I am out like a light. I know I will read again soon, I had better, I have a stakc waiting for me! I need to get on this....just not sure I can keep up. I love Marian Keys and I read the Friday Night Knitting Club & loved it. 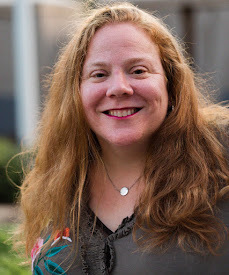 Saw your guest post over at CCWA! Great job!!! I am about to start reading The Reliable Wife. And the Guernsey Literary POtato Peel Society or whatever it's called. Just finished Loving Frank, which was EXCELLENT. I love to read and usually read about 75 books a year, but this year has been really slow for me. I just can't seem to find a book that I actually want to finish. I will definitely take a look at the books you have read! I'm curious how many books I read in a year. I will have to go back and tally up what I've read this year so far. I'm sure it's not 100 in a year though. I mean, that is like 2 a week almost, right? I'm heading down to FL for Spring Break and plan on getting lots of reading accomplished on the road.